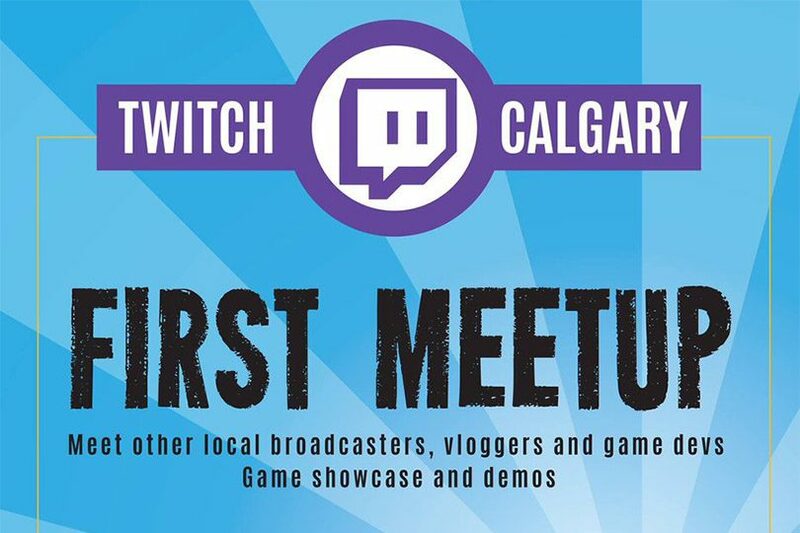 The very first Twitch Calgary meetup is this weekend on Saturday, June 25th from 5:00 PM to 9:00 PM UTC-06. 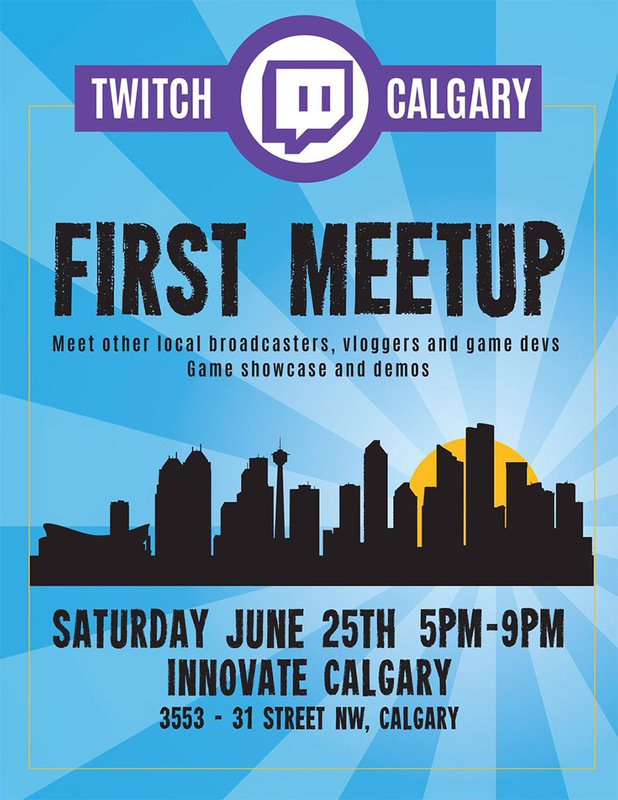 The event will take place at Innovate Calgary, if you are in the area make sure to stop by. 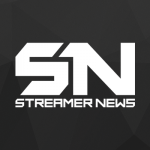 Click the link below to RSVP via their meetup group! Below you can view the full details and RSVP page.